The Nuwara Eliya Estate is a classic Sri Lankan tea estate known for producing a robust black tea. This particular tea is a F.B.O.P. 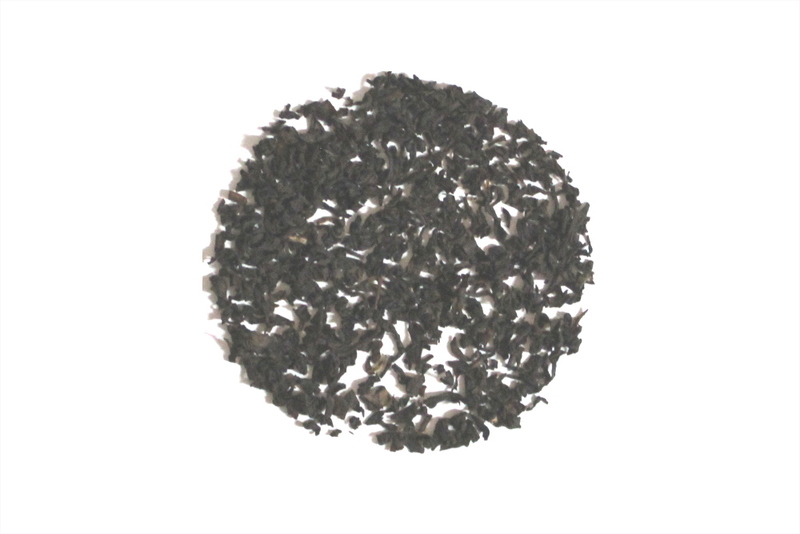 (Flowery Broken Orange Pekoe) that has finer leaf structure that make for a fast brewing and strong cup of tea. I absolutely love this tea! It's got a very mellow flavor (no bitterness), but has enough caffeine to wake me up in the morning. I love it with a bit of honey. I usually hate black tea, but this one is really smooth. It's strong with no strange aftertaste (I hate coffee for the same reason lol). Will definitely repurchase.